Home HAUL IMATS IMATS LA 2014 - Huge Makeup Haul & Giveaway! I'm so excited to share with you my recent IMATS LA Haul. This is probably the biggest Makeup Show out there. I was so excited to be back after 5 long years. I met lots of my West Coast peeps and was able to visit a lot of new makeup brands. Check it out! My Haul in Pics! Let me know if you want any specific review/tutorials or if you have any questions. I'm giving a lucky viewer the entire set of Blinged Out Glosses from Alcone at Home. These retail for $18 so someone is getting hooked up! FTC Disclosure: Some products gifted the rest purchased by me. I am not paid to make this post. I'd love to win because the colors are so beautiful and I'm curious about the dessert smell. im a you tube subscriber courtney b! and a blog follower! i would love to win because i dont have any good smelling lip gloss and i'm running out ! ! Love your videos and blog Ren! I would love to try these because I love gloss more than lipstick and recently through out a bunch of old lipgloss, so I need new ones! Thanks! Luv luv luv your videos!!! I follow your youtube and blog and can literally spend hours watching your tutorials. I would love to win the lip gloss because makeup just gives me a great confidence boost!!!!!! Awesome haul Ren! Love your videos and blog. I would love to win the lip gloss because I have never tried any of Alcone lip glosses . I love lip products and they look so pretty. Hey I love your videos!!!!! I would love to win these lipglosses... i am a new makeup artist here in marietta Georgia. .. these would be great for my kit!!! Thanks girly!!!! Hey Ren, Love your videos and your blog. 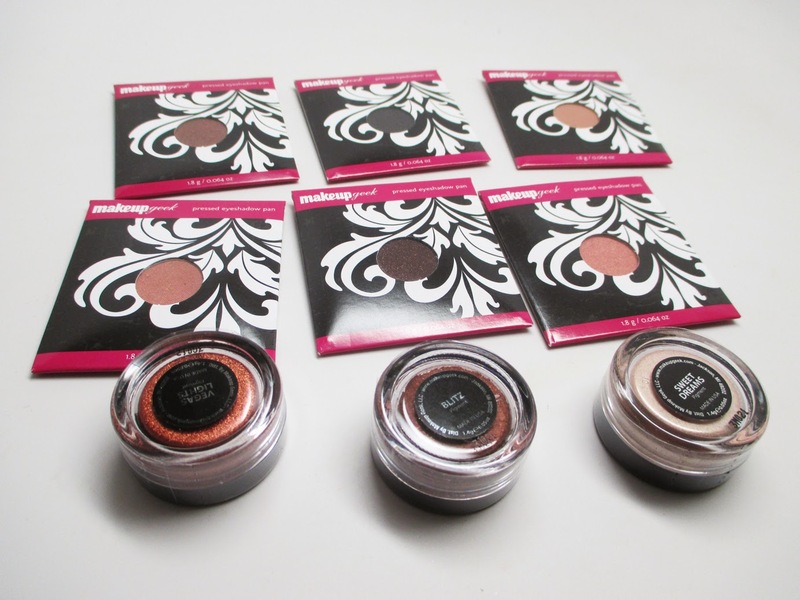 I would like to win these because I'm an aspiring makeup artist and in the process of building my kit. Love to try them out. Awesome! Thanks for the giveaway. I would love to win the lipgloss. They look beautiful! I'm a subscriber on YT and the blog. I would love to win this because I'm totally obsessed with lip products and these are just sooooo pretty and shiny! I follow on YouTube as well...Supriya Patel. 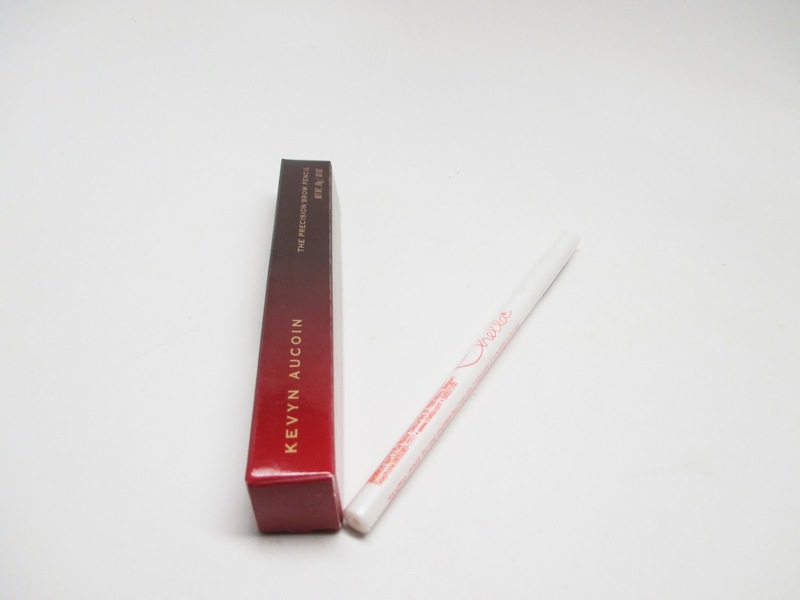 I would love to win because this will be the only way I would get my hands on an $18 lip gloss. I would love to win these lipglosses set because it is so pretty. I only heard of Alcone but never tried their products before.I wish I can go to IMATS but I never got a chance to. I really hope I can in the future. I would love to win. I love everything that sparkles. Thank you for your amazing video I'm subscribed to your YT under silvia818. 1 st of all I wanted to tell you that I love your make up brushes great quality and price range. 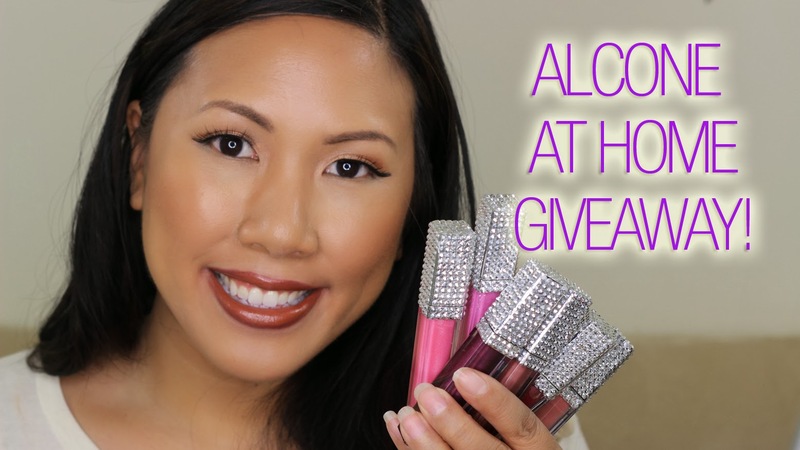 I want to win because I really love how cute and blinged out these lipglosses look. Never been able to afford expensives brands and I hope I get the change. TY much love. Hi! I would love to win the lip glosses because they are not only beautiful colors and packaging, but I have not tried that particular brand. I am always looking for new, creative and upcoming brands to sample. Thanks! Hi! I love your youtube videos! They are so informative and have helped my artistry tremendously! I would LOVE to win those beautiful glosses, because as a fledgling makeup artist, a wonderful gift like this could really enhance my growing kit. Thank you for this awesome giveaway! I have never seen such gorgeous and glam looking glosses. I would love to win them! Thank you for this Giveaway Ren. I would love to win lip glosses because I haven't used so much different colours and this brand. hey ren hope i win this!! love that they are blinged out! I would love to win this so I can build my kit. Those glosses look like they are the bomb!! Would love to win these. I'm quite this brand is not available here in the PI and yes, it might be too much of a splurge for budget conscious people like me. :) They look so good, and if you must have liked them, I sure will. and oh, I'd love to try and buy some natural lashes. :) Scares me to start thinking about it. Youtube sub and google follower here Ren.. :) For sure! Thanks for thinking about us all when you were in IMATS.. I've never tried anything from Alcone and I've been looking for a good lipgloss. I would love to win because I'm never tried any of Alcone's products. i would love to win those alcone glosses because the packaging drew me the attention and also the colours look absolutrly gorgeous❤ thanks for the opportunity Ren! I love your haul! 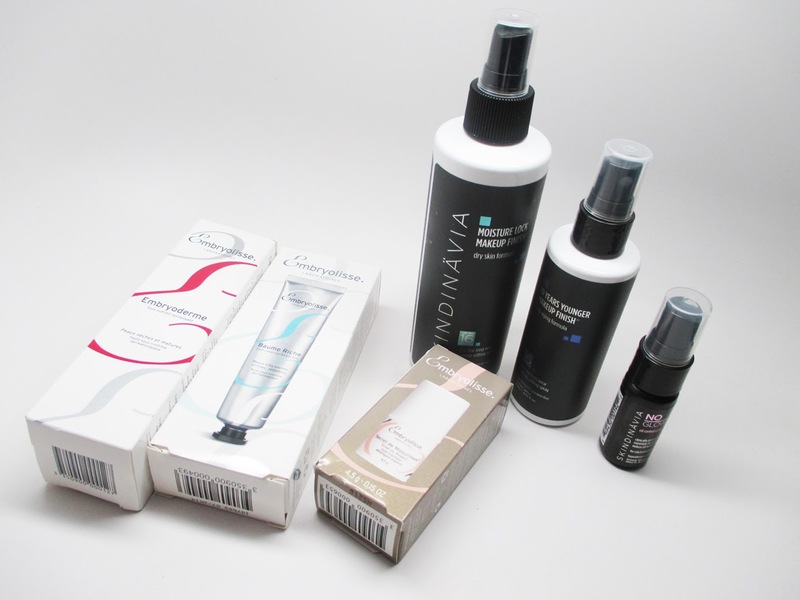 I would love to win to try all of these great products. There some brands that I have not heard of and would like to try. 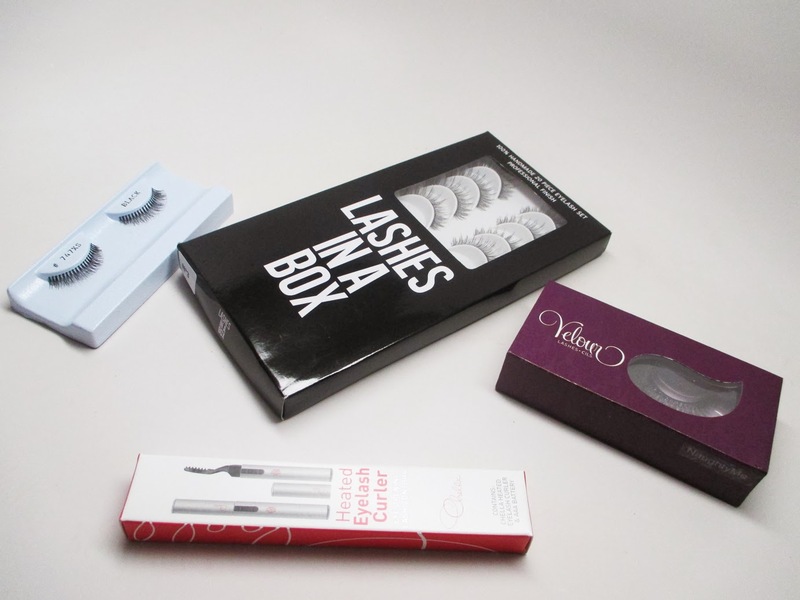 I'd love to win these because I've never tried these products before and they are gorgeous! Hi Ren, this is another great giveaway. Thanks for always thinking about us followers. I would love to win these because I love lip glosses. I haven't tried many different brands because I have been scared that I won't like them or they will dry out my lips. But if you support this brand then I'm sure I will love them. At the moment my bottom and upper rim of my lips are super dry so I haven't worn anything for about a week but I think it would be great to receive these as a treat once my lips are better. Again thanks for all of your tips and tutorials. They have helped me a lot with doing my make up. I'd love to win this for me and my two daughters who also love Lipgloss! This would be a great gift for them. Thanks for the chance. I am subscribed to utube & GFC too. I'd love an opportunity to try some new products especially when they come with a great recommendation. I love the idea! love your choice, too! 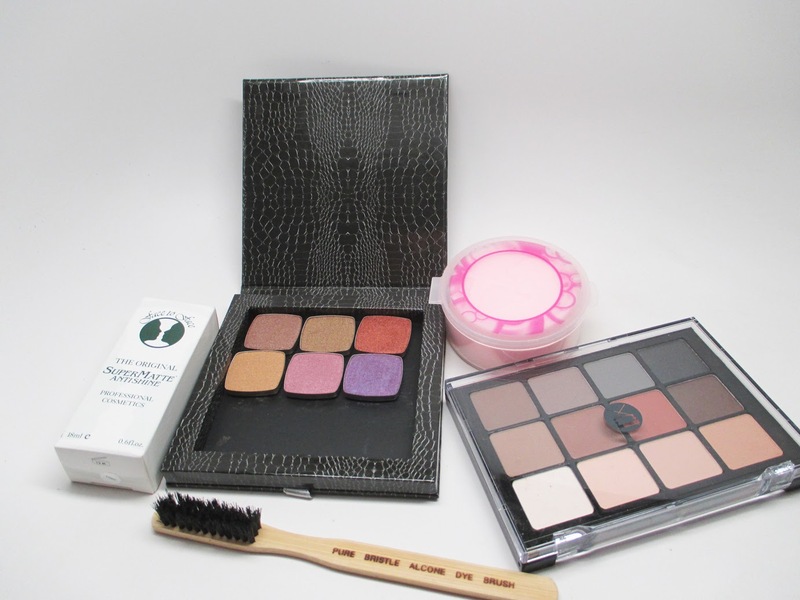 I would like to win that extraordinary kit of make up.. In fact, I intended to renew all my MU staff.. In short, thank you so much for sharing! You're so beautiful.. :)big hug! I'm a huge fan of glosses, the shades look perfect so that's the reason i want to win. Hi Ren, I would love to win lip glosses, because I don't have a lot of them. And I don't know this brand...Thanks for doing this! I would love to win because I love new makeup! I'd love to win because I've never tried these products before. I discover you`re blog a few days ago and i stay a whole day to reed all you post. I watch the youtube video and they helpt me a lot. I will love to win becouse that will be my only way to tray such an amaizing (but expensive) product. Godd luck to you all and sorry for my baf english.